Irma is a determined single mother of her only son, Miguel. During the day, she works to complete her house and attend weekly meetings with her community, while she works in a factory overnight. 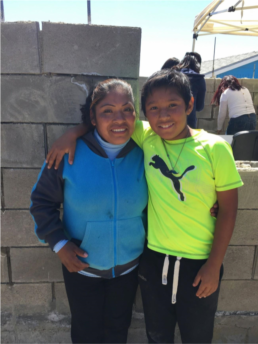 Irma didn’t think it was possible to own a house due to the high costs, but after her sister introduced her to Esperanza, she has gained valuable skills to be able to afford her own home. 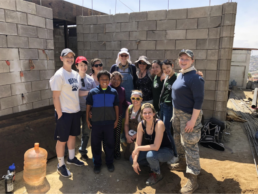 She is most grateful for the volunteers who ask for nothing in return of their work, saying that the first thing she wants to do in her home is invite over all those who helped her and Miguel throughout the process and cook a delicious meal for everyone. 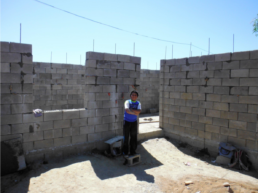 Once her goal of owning a home is achieved, she wants to ensure that Miguel has a good education so that he can succeed.